Full HD 4G LTE Video Camera Supplier - CIU Co., Ltd. This 4G Full HD Body Worn Wearable Camera DVR is ideally to live to monitor an area, for example, construction area for the live monitor, preventing theft, vandalism or remote support at industry inspection, installations. The pocket-size lightweight body worn camera design makes it easy and fast to set up the live CCTV monitor system. All videos go live wireless and review the images via APP on mobile device or PC at control center or 3rd place. The 4G wearable video transmitter with automatic bandwidth adjustment, automatically control the bit rate and frame rate of live streaming to support mobile network and get smooth video. Remote assistance for quality improves and problem diagnosis. 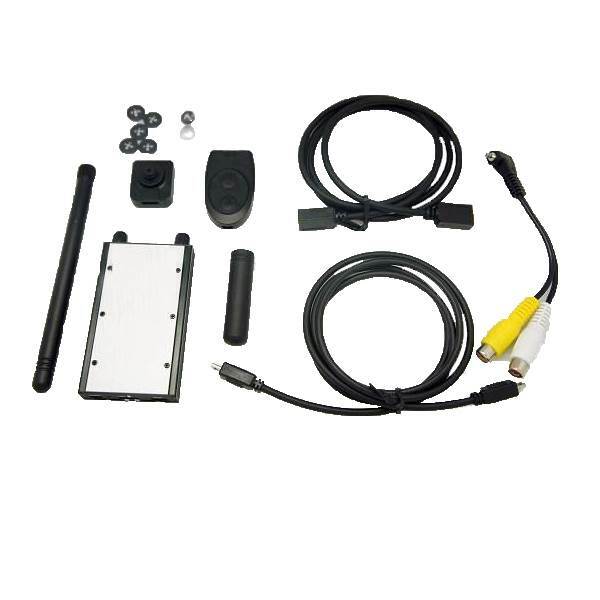 CIU Co., Ltd. offers 4G video transmitter digital video recorder, works with wearable camera, mini camera or vehicle camera or spy cover camera. 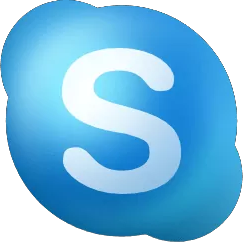 By tapping a button on the phone app, the video from the 4G camera begins to automatically live-stream via 4G LTE network. The 4G video transmitter not only support view on mobile device but also on PC with Video Management Software. Live stream broadcasters and viewers can take their filming anywhere. 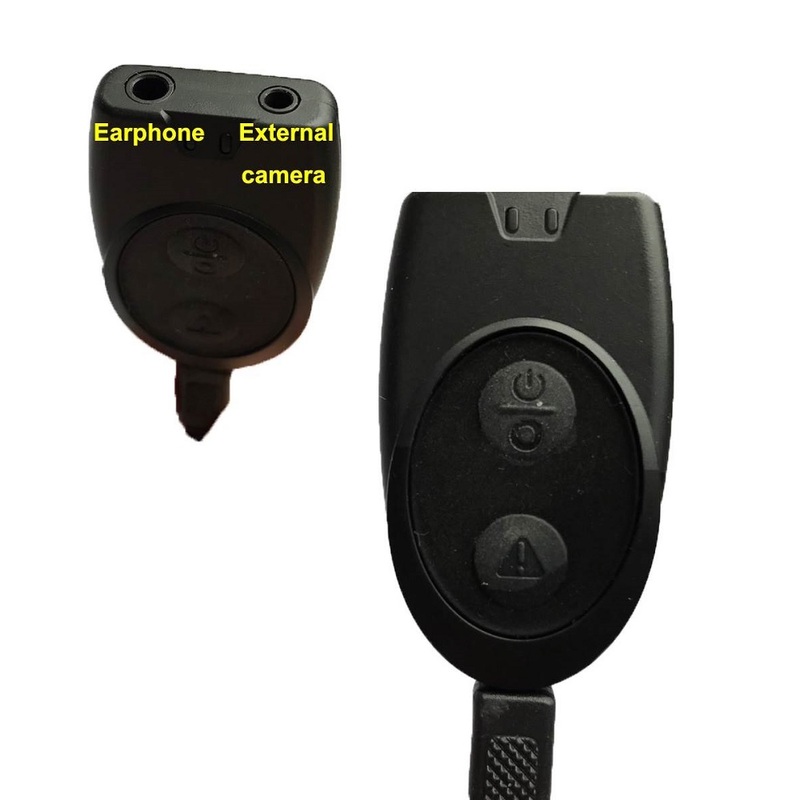 The wearable camera DVR special design is for real-time remote monitoring for project management, police and industrial users. No one else makes it this easy to acquire live video from a body worn camera. .